More than 200 people are expected at ARTBA’s 27th annual Public-Private Partnerships (P3) in Transportation Conference, opening July 15 at the Hyatt Regency Washington in the Nation’s Capital. The three-day conference is the private infrastructure community’s premier opportunity to connect with key decision makers, project sponsors, private sector finance executives, consortium leaders and government officials. 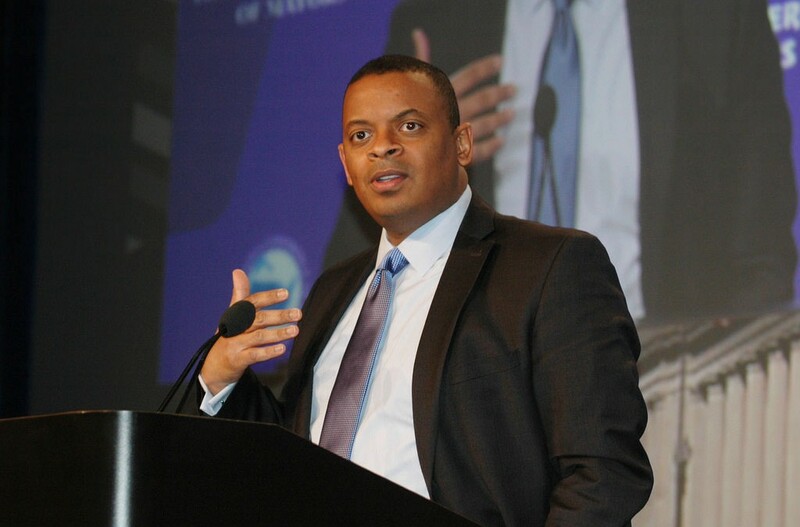 U.S. Secretary of Transportation Anthony Foxx, Sen. James Inhofe (R-Okla.), chairman of the Environment and Public Works Committee, and Senate Finance Committee Ranking Member Ron Wyden (D-Ore.) are among the featured speakers. The 2nd Annual National Workshop for State & Local Transportation Advocates also is being held July 15 at the Hyatt Regency. About 100 transportation advocates have registered for the one-day workshop, sponsored by the Transportation Investment Advocacy Center. Participants will discuss lessons-learned and best practices from transportation funding battles across the nation.